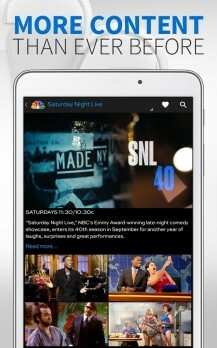 NBC's Android app provides free episodes that anyone can stream regardless of whether or not they pay for television. 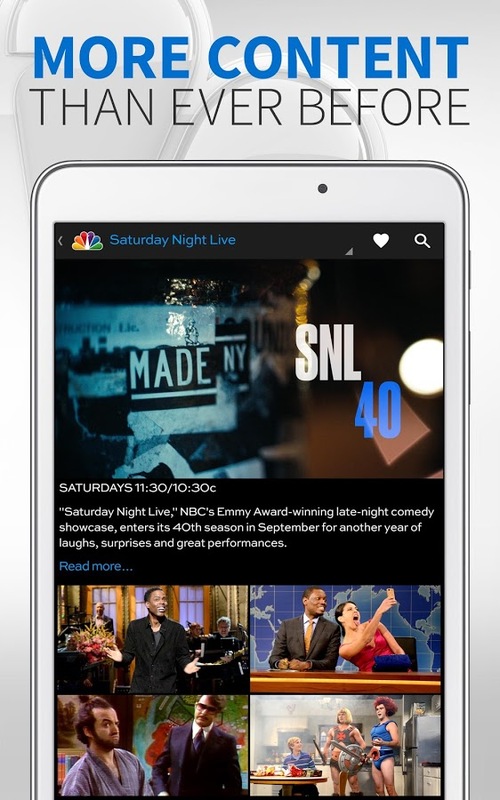 Now the company is adding live streaming to the experience, but unfortunately, the story here isn't the same. If you want in on the action, you need to have a cable or satellite subscription, and you need to live in one of the supported markets. The changelog doesn't say which these are, but many of us won't be surprised to find that our cities don't make the list. People who don't meet the necessary criteria will still have access to an expanded back catalog of shows, which includes the likes of The A-Team, Battlestar Galactica, The Incredible Hulk, and Knight Rider. 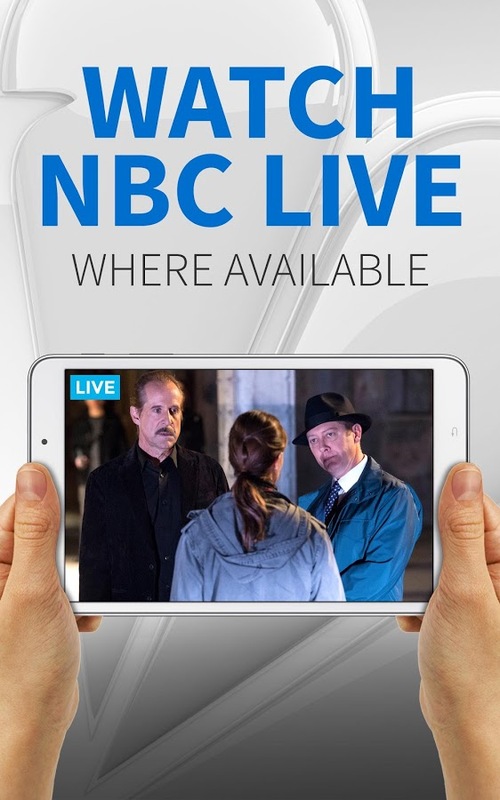 A lot of this content remains available on Hulu, but if that service just doesn't sit right with you, NBC's app is another option. 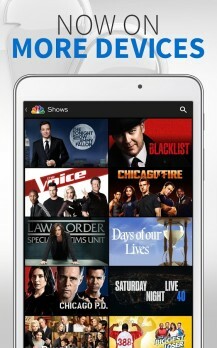 There's also ABC and CBS, both of which provide full episodes and live streaming in select markets as well. Live video stream of NBC programming available for cable/satellite subscribers in select markets. 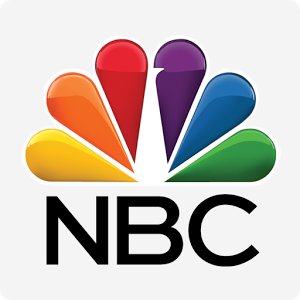 Expanded full-episode library of classic NBC shows available, including The A-Team, Miami Vice, Kojak, Battlestar Galactica, The Incredible Hulk, Knight Rider and more! Now available on even more Android devices!